Language Program - Buffalo-Dortmund Auslandsgesellschaft.de e.V. Students will take a 3 credit German class at the Foreign Institute in Dortmund. Lynn Engle is the group coordinator and will help the students get settled in. Professor Engle will assess the students’ language placement from beginner to intermediate in advance. 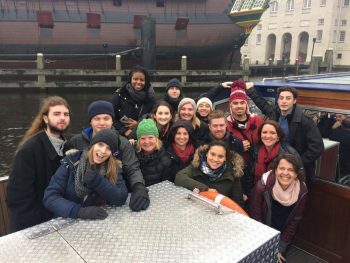 This program offers participants the opportunity to accrue three university credits in German language while encountering and living German history and culture. They will stay with host families in Dortmund and the surrounding area to strengthen their language skills and get to know German customs. 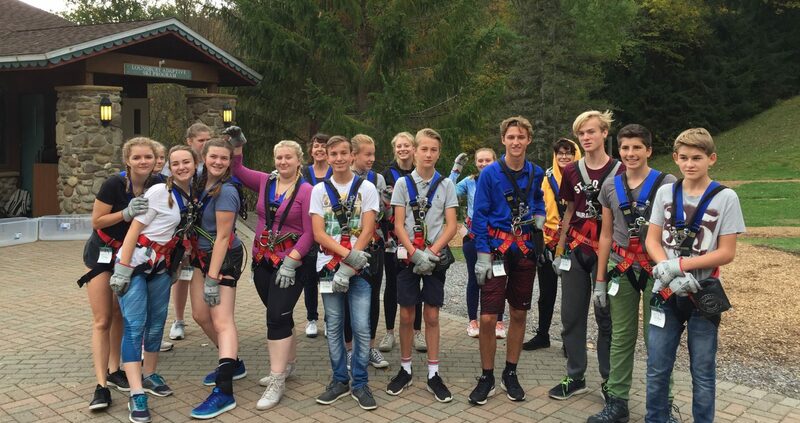 All host families have members who have stayed in Buffalo with one of the Foreign Institute’s exchange programs and hence know the feeling of being away from home in a foreign family. You will see Berlin’s mayor sights as the Brandenburg Gate, the East Side Gallery and a guided tour through the Reichstag building. Additionally, a guided visit in the Holocaust Memorial and Museum, a trip to checkpoint Charlie and the entry to one of numerous museums are included in your fee. For further information on costs and eligibility contact Professor Engle (ENGLELA@BUFFALOSTATE.EDU). Costs and Itinerary might change depending on number of participants.